Swimming New Zealand provides training for those involved in learn to swim education. 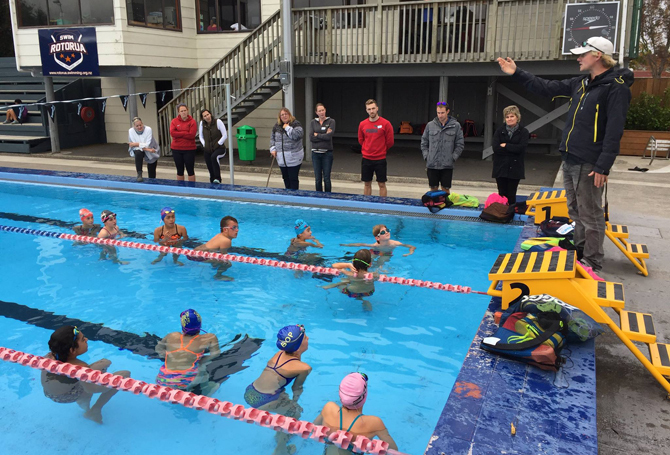 Our aim is to ensure swim teachers receive support and information and are recognised for the contribution they make in ensuring every New Zealander has the opportunity to learn to swim. with disabilities and cultural/linguistic requirements). Find your closest contact to enquire about a course.